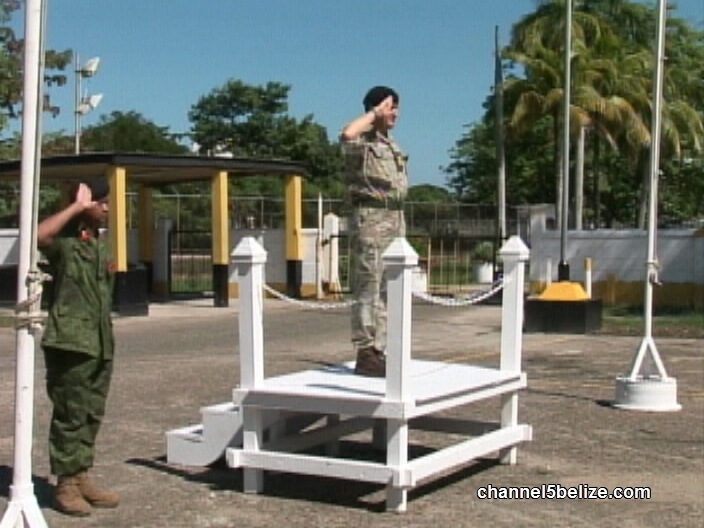 British Army commander, Lieutenant General James Everard made an official visit to Belize last Wednesday where he met with Prime Minister Dean Barrow on the status of the British Army Training Support Unit Belize. BATSUB, as it is otherwise known, will be seeing a resurgence of British Army troops who will be conducting military training in jungles across the country in the months ahead. In the wake of that meeting, there has been a false sense of security that the return of more British soldiers will ward off Guatemala from military aggression toward Belize. 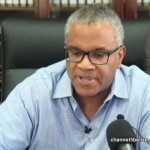 Former Foreign Minister Eamon Courtenay told the media in a sit-down earlier today that Belize’s territorial dispute with Guatemala and the resulting hostilities have to be dealt with Belize. Britain went to war with Germany when they invaded Poland. They went to war with Argentina when they invaded the Falkland Islands, and there is no doubt in my mind they would go to war with Guatemala if they ever tried to invade Belize. AS the Daily Telegraph said, the British Lion protects the Belizean ant from the Guatemalan mouse. Why be-little your Country? 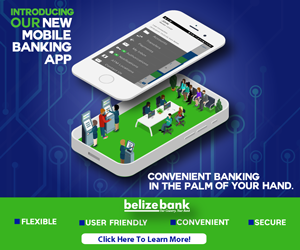 Be proud Belize has Allies that stand by us!!!! History teaches that Belize was a British colony. It is just like a parent who will always defend their kids no matte what. So whatever you say is just negative statements towards Belizeans. 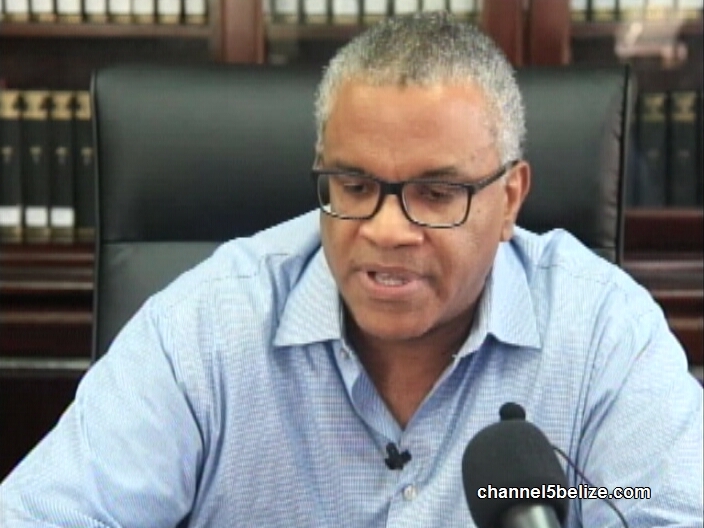 Your political agenda don’t want us to believe that even if there is no protection assurance, having more British soldiers is good for Belize. Do you believe that British soldiers will just sit and watch the guatemalans war with Belize and do nothing? We welcome the British.